Blade and counter blade to fit Ideal 1110 trimmer with 75 degree angle blade tip. Comes with instruction sheet for fitting. 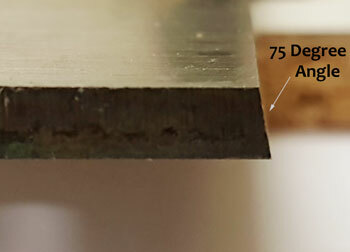 Picture shows 75 degree angle on the blade. 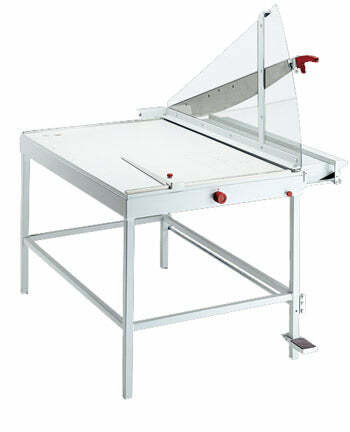 Picture of the Ideal 1110 Trimmer for reference only.